There are a few important questions to ask before considering Dental Implants in Brisbane. Below we cover these questions in detail. Dental implants are a replacement tooth root made of titanium that interfaces with the bone of the jaw or skull to support a dental prosthesis such as a crown, bridge, denture, facial prosthesis or to act as an orthodontic anchor. Their main purpose is to bond with the jaw and provide a secure, long-term solution to restore your chewing ability, improve appearance and prevent bone loss. Modern dental implants work due to a process called Osseointegration. Osseointegration is an amazing process by which normal healthy bones form a direct interface with a dental implant ensuring an extremely strong long term connection. This then gives the perfect platform for replacement teeth, dentures or another prosthesis. Why choose dental implants over other solutions? In most cases, dental implants have the highest rate of success and the longest lifespan amongst various options. The technology has also improved dramatically in the last few years and St Lucia Dental has invested heavily in these technologies to place implants within a millimetre of accuracy using 3D ConeBeam imaging. To learn more about the latest dental implant technology please watch Dr Angus Quinn in our video at the top of this page. What are the benefits of Dental Implants over other solutions? The closest possible replacement to natural teeth. There are many reasons why you may need one or more dental implants. It’s important to know if you are considering dental implant solutions to pursue them sooner rather than later. Without dental implants, a missing or removed tooth will cause the surrounding bone to shrink away as the bone is no longer required. If multiple teeth are lost or removed more bone is lost affecting facial muscles which can cause impaired speech, premature ageing and other serious complications. No matter what your reasons are for looking at Dental Implant solutions it’s important you seek professional advice. A professional dentist will be able to offer you expert advice and options that you may not be aware of. This is why we give you a no obligation free consultation. Our free consultation will give you all the information you need to make an informed decision. Even if you don’t decide to go ahead with your treatment you’ll have gained valuable insight into your options and an idea of what your new smile might look like with our new 3d technology. Are there different types of dental implant? A single tooth implant is a fixed, free-standing restoration. It consists of a crown attached to an implant embedded in the bone where a tooth has been lost. The procedure can be technically demanding and should be done by an experienced dental implant professional. If multiple teeth are lost they can be replaced with either an implant supported crown or implant supported bridgework. What is implant supported bridgework? A bridge is referred to as a fixed restoration and unlike partial dentures, it cannot be removed. A dental bridge consists of one or more replacement teeth held by crowns, which are secured to teeth on either side of the space. A traditional ceramic bridge is made out of two crowns and a pontic (solid prosthetic tooth). The crowns sit on the outside of the pontic and normally attach to your existing healthy teeth. Some people, do not have a healthy tooth for the bridge to attach to and therefore require a dental implant. This procedure is commonly used towards the back of the mouth. There are three possible implant supported denture treatment options to suit a variety of smiles. A fixed denture is attached to your jaw with dental implants. This denture can be removed by your dentist to be cleaned and maintained. This is similar to a fixed denture with one clear exception. Once the necessary number of implants is placed, a bar is attached to the implants to support the denture. Your new denture will be able to clip into place and you will be able to remove it for cleaning. An implant stabilised denture is when a small number of implants stabilise your denture. This is similar to fixed implant supported dentures with the exception that you can take it out each night and clean it. If you have been without teeth for an extended period of time, then it is likely that your jawbone will have receded. This occurs because chewing and speaking put pressure on your teeth which stimulates jawbone growth. With no teeth, this pressure cannot be applied and your jawbone will begin to regress and eventually will become very thin and insufficient to support dental implants. If your jawbone has receded, then it is likely you will require a bone graft before you receive dental implants. What happens during dental implant treatment? Treatment is generally quick depending on the number of teeth replaced and patients report little to no discomfort with many patients returning to work and their normal daily activities the next day. Mild pain relief medication is all that is needed to ease any pain or discomfort. We will carefully locate the ideal location for the implant, using 3D ConeBeam imaging, pictures and examination. We then surgically place the implant into the jawbone. You may have some swelling and/or tenderness after surgery, however, this is normal and will subside quickly. Once in place, your implant is left to bond with your jaw bone. This process can take 3-6 months and is described below in the healing process. This process generally takes 3-6 months and is called osseointegration. You can learn more about osseointegration here. Osseointegration results in an extremely strong implant and complete integration with the jawbone. Once complete, the patient can then get the permanent replacement tooth or teeth. In many cases, the implant and temporary replacement teeth can be placed in one visit. After the healing process is complete, the implant will be checked for strength and stability. For a single tooth implant, we provide a new tooth for you, called a dental crown. It is designed to look just like your natural teeth. Implant-supported bridges and dentures are also custom-made to look like natural teeth and to fit your mouth. The replacement teeth are attached to the implant posts. Once the replacement tooth or teeth are fitted to your implant, treatment is complete and you can enjoy your smile. At St Lucia Dental, we perform many dental implant procedures using advanced products from MIS Implants Technologies. MIS is a global leader in dental implantology, offering a range of cutting-edge dental implants, superstructures, tools and kits, as well as extensive solutions for oral restoration and health. 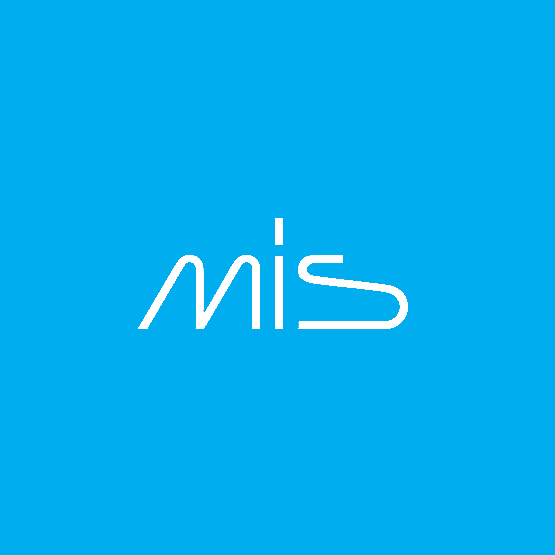 To learn more about MIS please visit their website here. At St Lucia Dental, we also perform many dental implant procedures using advanced products from BioHorizon. BioHorizon dental implants carry a lifetime warranty on the implant and are clinically proven by some of the most thorough and in-depth research in the industry. 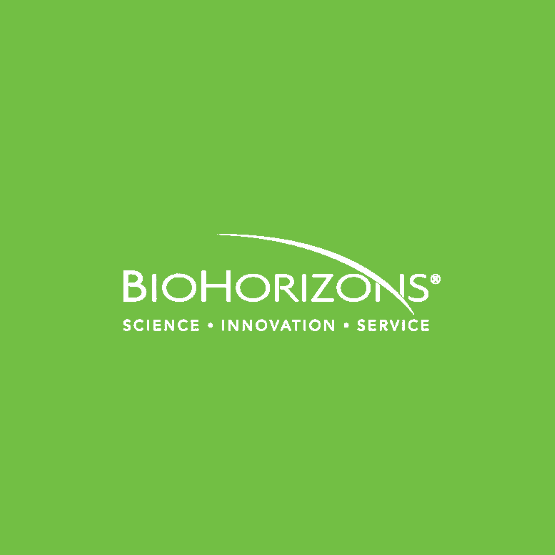 To learn more about BioHorizon please visit their website here. We stand behind our products and will choose the best product based on your application and budget. Are dental implants covered by health insurance? If you have private health insurance that covers ‘Major Dental’ then you maybe eligible to receive the annual limit for dental implants. This is generally in the range of $750 to $2,000 depending on the procedure performed and your level of cover. Does St Lucia Dental have a dental implant warranty or guarantee? The life expectancy of dental implants and crowns is largely dependent on patient oral hygiene, routine hygiene and dental check-up appointments, and damage from grinding. In non-smokers, dental implants have approximately a 90% survival rate of 20 years. St Lucia Dental guarantees implants for non-smokers for a five year period from insertion date. The five-year warranty is valid only if six monthly check-up and hygiene visits are attended and night splints are worn (where recommended). As smokers are at increased risk of Dental Implant Disease, which can lead to a dental implant failing due to bone loss and gum disease surrounding the implant. No guarantee is given to smokers. If in doubt or for more information call us to get your no obligation free consultation. Any surgical procedure carries risks. Before proceeding, you should seek a second opinion from a qualified health practitioner. I’m interested in more information about dental implants in Brisbane, what should I do next? Hopefully, we’ve provided you with enough information to take the first step but if not we can answer all your questions in your first free consultation. Call us on the number below or email us to arrange your no obligation free consultation. A dentist will analyse your teeth and mouth with our 3d imaging technology. They’ll then work with you to create a plan and timetable for your treatment. If you feel good about the plan, treatment can begin immediately. If not, you’ve gained valuable information and lost nothing in the process.